We wanted the brand to be stylish and sleek, as well as functional and easy to understand, communicating a company that is diligent, helpful and professional. For the color palette we chose a bright orange and warm grey for the main colors of the logo, and incorporated a soft blue-grey and other shades of each of those colors in the other elements we designed. The main font in the logo has slight serifs and a unique look that will appeal to many different types of people. The sans serif tagline font is clean and straightforward and worked well as the primary font that we used throughout the website. 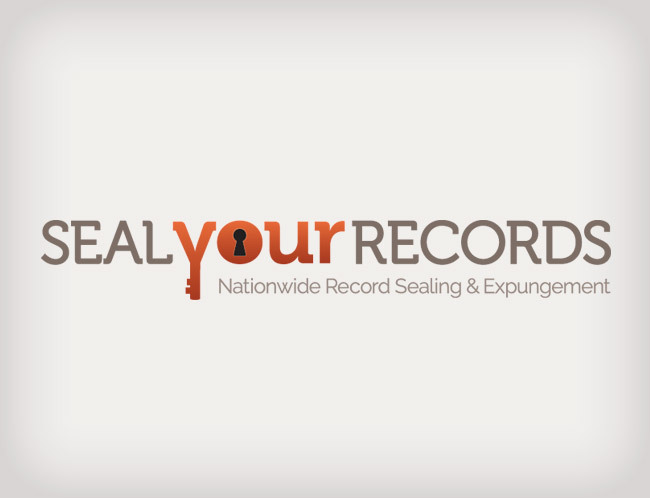 Overall, the logo communicates the values that SealYourRecords stands for and allowed us to expand the brand with the other materials we worked on, creating a look that is clean and corporate, but approachable and reassuring for their clientele.